Farming, cooking and eating sustainably are all good things. But living sustainably can be more than just that. Knowing about the source of the food you consume; how it’s grown, raised, caught and prepared – that sort of connection is very important to some people.  What is Vetrazzo made up of? Vetrazzo. Recycled Glass... Brilliantly Transformed. 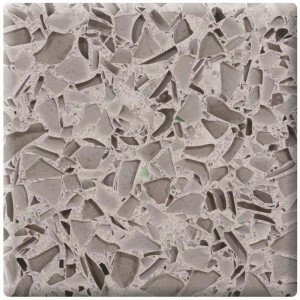 Vetrazzo® is a recycled glass surface comprised of 100% recycled glass. Vetrazzo is an exquisite surface material—truly a work of art—and it becomes the centerpiece for your home or project. So, what else makes it sparkle? A high glass content ( 85% by volume), expansive color palette, and story in every surface. From architectural to art glass, to beer bottles and jars, each mix is a signature blend of color and life that tells a story about you, too. 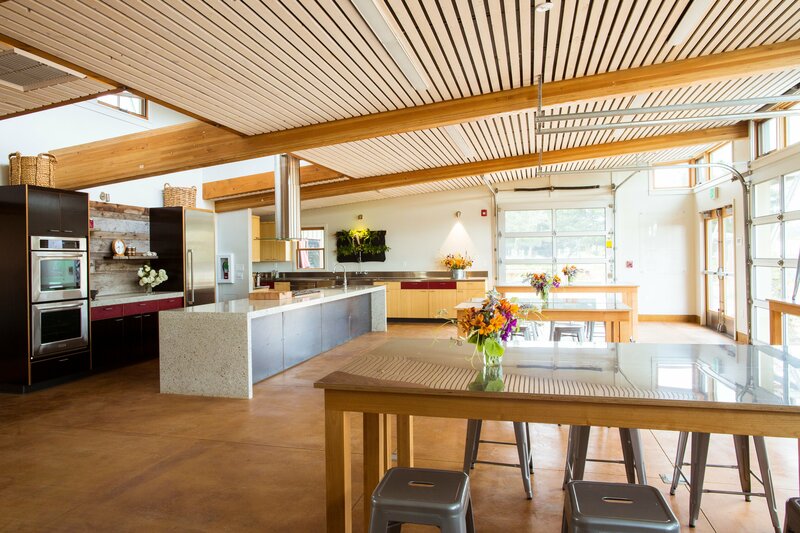 Vetrazzo recycled glass surfaces were hatched in Berkeley, CA in 1996. With 16 of our colors boasting Cradle to Cradle Silver certification, our commitment to sustainability is more transparent than ever. Truly a great American innovation, Vetrazzo is the original recycled glass surface proudly made in America.